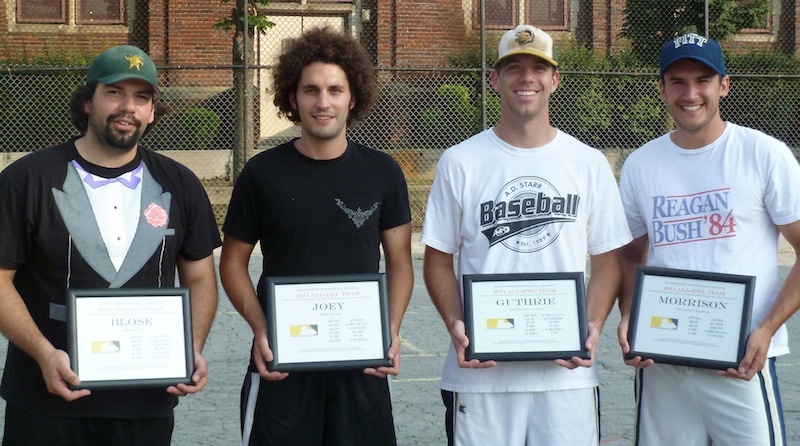 Guthrie became the first player since Bob (Questionable Outfit) in 2014 to start a wiffle season by winning PBR Wiffler of the Week for both of the first two weeks of the season. Narrowly edging his teammate Joey in the vote total, Guthrie earned Wiffler of the Week honors after another great performance at the plate and on the mound, carrying his team to two week 2 victories. After dominating week 1, Guthrie picked up where he left off and went 9-for-14 at the plate in week 2 with four singles, a triple, four home runs, and six RBI. On the mound, he pitched a complete game win against Eastbound & Dahn, allowing two runs while scattering eight hits and moving to 2-0 on the season. This marks the eighth time Guthrie has earned Wiffler of the Week honors, and after only two weeks, he’s the front runner for EWL Wiffler of the Year. 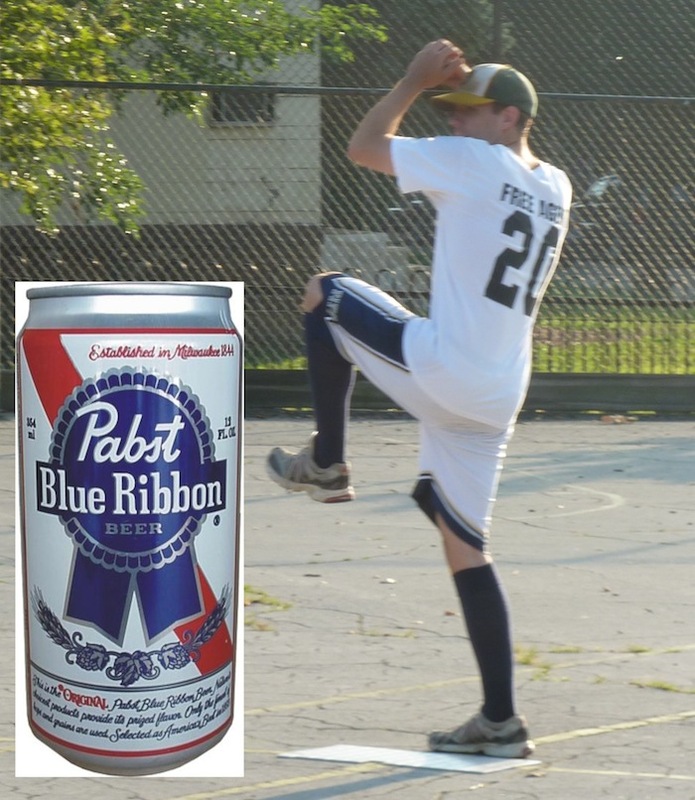 Guthrie of Cookies & Cream was unanimously voted the Pabst Blue Ribbon Wiffler of the Week for week 1 of the 2016 EWL season. Guthrie was electric at the plate, going 9-for-10 with 6 extra-base hits, including 3 doubles and 3 homers. He scored 7 runs and had 5 RBI, two of which were the game-winning RBI for his team’s two wins. He also pitched a complete game win in the season opener, defeating the Ham Slams while allowing only 2 runs on 7 hits in 6 innings pitched. Guthrie reached base safely in his first 9 at-bats of the season before finally being retired for the first time in his 10th at-bat. 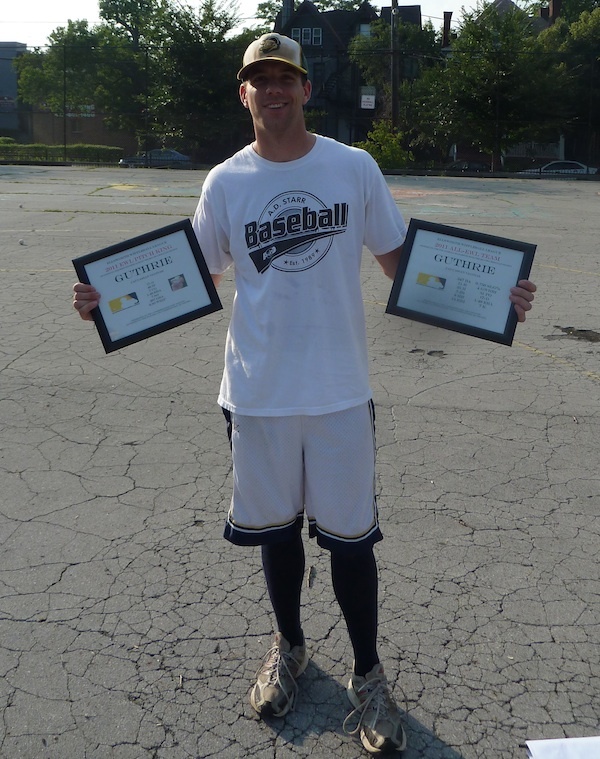 Guthrie was named PBR Wiffler of the Week in back-to-back playoff weeks in 2013 en route to leading his team to the 2013 Wiffle Series title and being named Wiffle Series MVP. 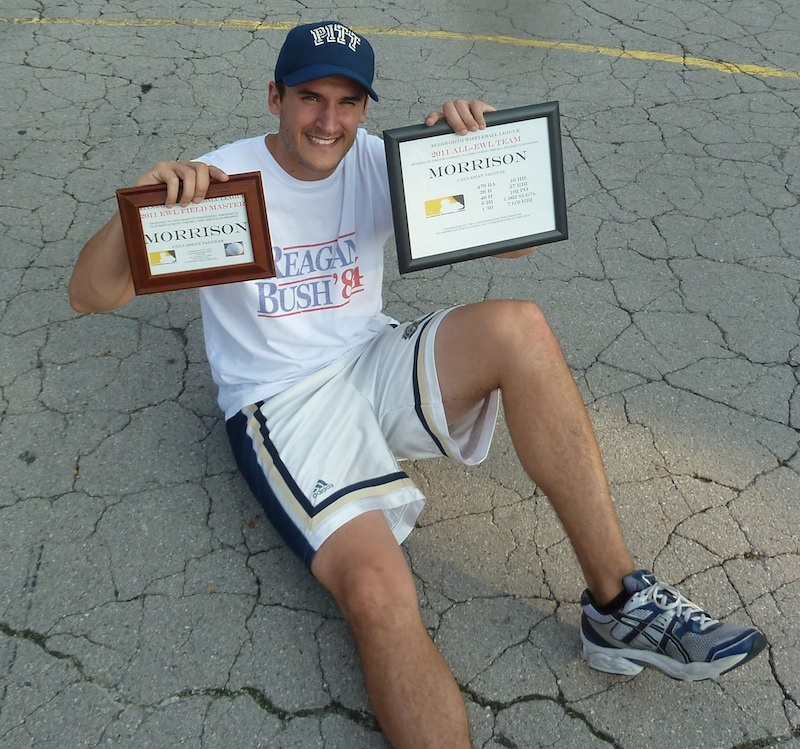 He won Wiffler of the Week in week 3 of the 2012 season, and took home the award again in the final playoff week of 2012 when he also led his team to the Wiffle Series title and won Wiffle Series MVP. 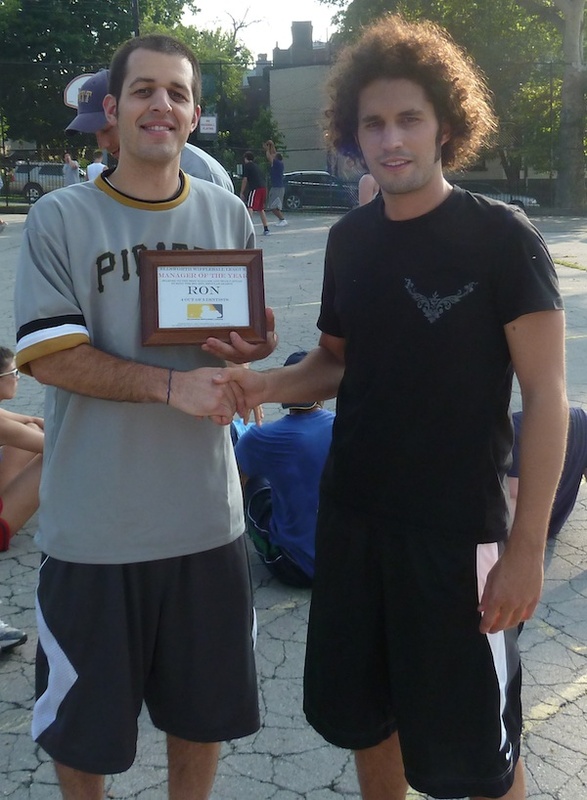 In 2011, he won Wiffler of the Week in week 9 and again in the first round of the Wiffle Playoffs. 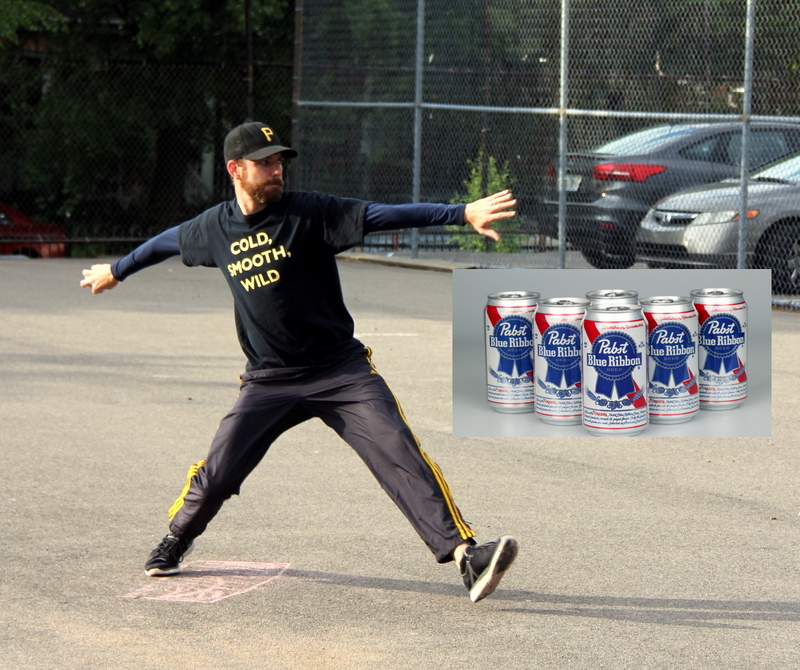 In total this is the seventh time Guthrie has been named PBR Wiffler of the Week. 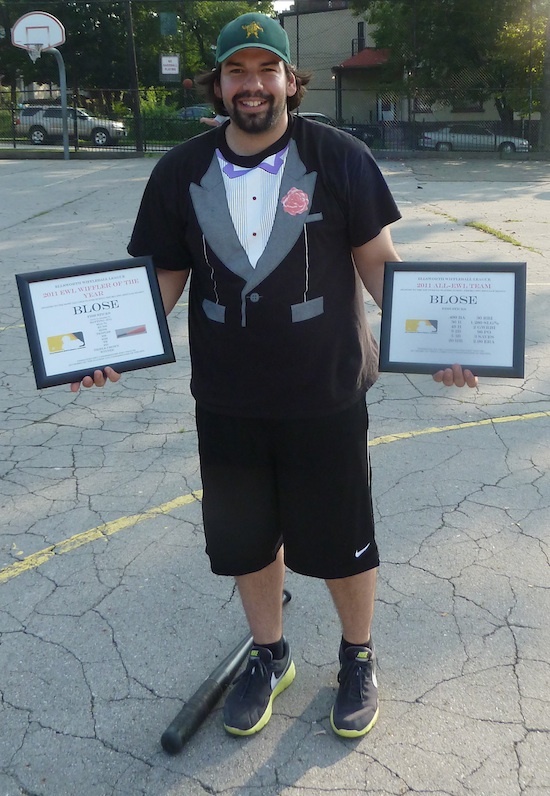 Guthrie, manager of the regular season pennant winning Caucasians, has been named the 2012 EWL Wiffle Manager of the Year. In a narrow vote, Guthrie was voted by the players and commissioner of the EWL as the league’s top manager for 2012. Guthrie led the Caucasians to a 14-6 regular season record, which was good enough to earn the #1 seed in the EWL playoffs. The Caucasians’ 14 wins was three more than any other team in the league. The Caucasians were 10-1 at home, scored the second most runs, and allowed the fewest runs by far during the 2012 regular season. The Caucasians were 6-4 in the first half, but 8-2 in the second half including winning last 7 regular season games. Despite being in second place in the standings for the majority of the regular season, the Caucasians’ winning streak propelled them past the Fish Sticks as they claimed the pennant for the second consecutive year. Guthrie’s roster was similar to his 2011 team, but seamlessly utilized free-agent addition Ron, who was claimed from 4 out of 5 Dentists, and developed a strong team chemistry that improved throughout the season. Guthrie made great efforts to put 4 players on the field, and despite missing Frosty, a key cog in the Caucasian machine, for much of the season, his squad fired on all cylinders regardless of who played. He put his players in the best position to succeed individually and as a team, and the standings and statistics showed. Aside from Guthrie himself, all members of the Caucasian roster experienced career seasons in 2012. Guthrie displayed everything that would be expected from an EWL manager as he put together a strong team, played hard himself, inspired his teammates, and was an ambassador to the league by recruiting fans and taking photos. This could easily have been Guthrie’s second consecutive wiffle manager of the year award, as he finished second in manager of the year voting in 2011 by a very narrow margin. 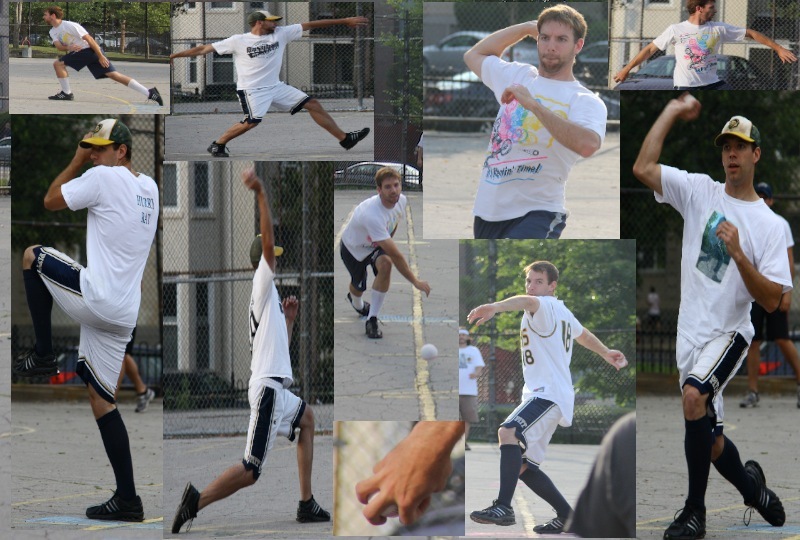 Ron, his current teammate and former captain of 4 out of 5 Dentists, was the 2011 wiffle manager of the year. Evan, manager of the Ham Slams, finished second in voting. He led the EWL’s newest franchise to the #3 seed in the playoffs. 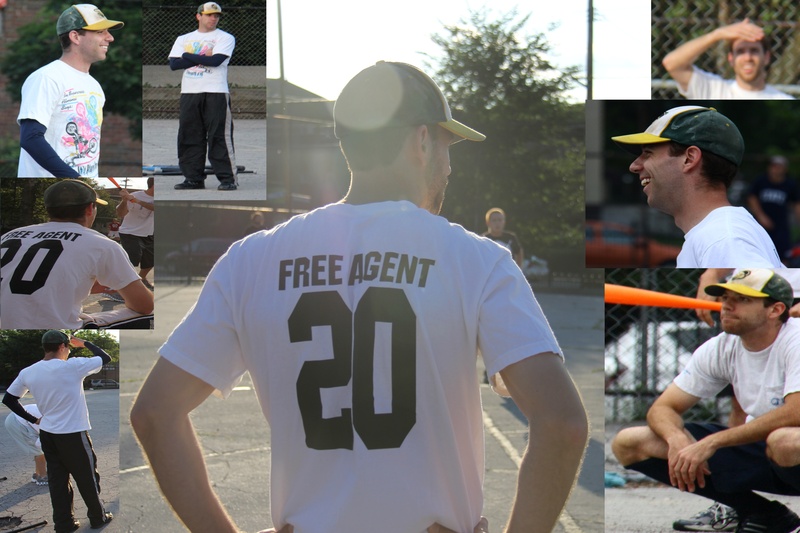 He managed the league’s largest roster, as over 10 players suited up for the Ham Slams. He made a great effort to consistently put a full roster of solid players on the field, and he should be commended for what he brought to the EWL in 2012. 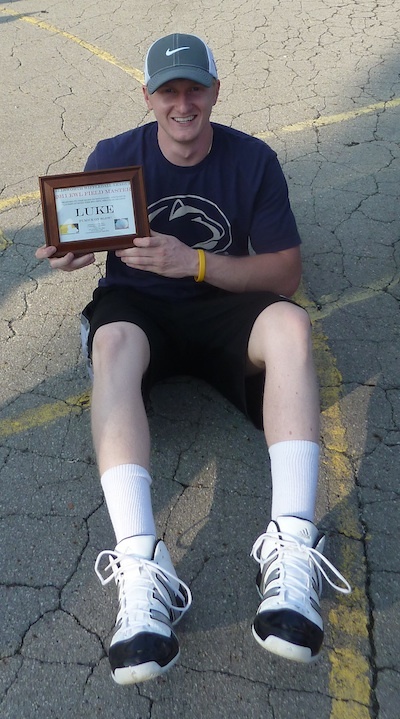 Guthrie will be presented with the 2012 EWL Wiffle Manager of the Year Award at the start of the 2012 Wiffle Series. 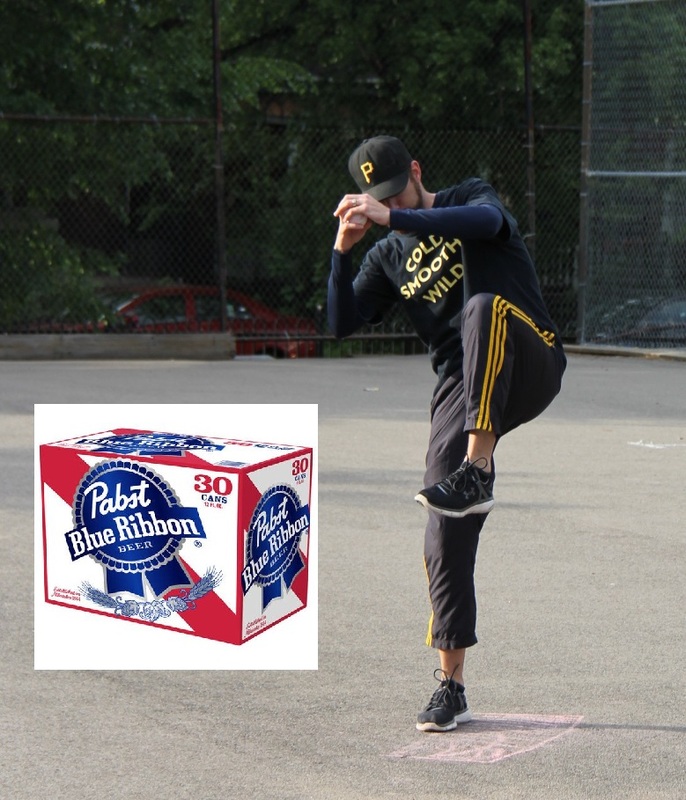 After pitching the first and only perfect game in the history of the EWL, Guthrie has been voted the Pabst Blue Ribbon Wiffler of the Week for the second week of the first round of the EWL playoffs. He joins Blose as the only two-time winners of the PBR Wiffler of the Week. Guthrie’s historic performance finalized a three-game sweep by the Caucasian Vaginas of Pumice on Slow!, sending them to the first ever EWL Wiffle Series. Only a week prior, Guthrie threw a one-hitter in Game 1, baffling Pumice! hitters and giving his team an early lead in the series. One win away from clinching a title series berth, Guthrie had total command on the mound in the most dominant start in league history. He retired all 12 Pumice! batters in order. At the plate, he went 2-5 with a home run, a single, and an RBI. He also registered 4 put-outs. He received only a few more votes than Vassallo, who turned in one of the most clutch performances in league history, coming through for the Fish Sticks in key moments of games 4 and 5. Guthrie has now been named PBR Wiffler of the Week twice, he was selected as a member of the All-EWL team, and he was the 2011 Pitch King. T.C. interviews Guthrie on the Pabst Blue Ribbon Post-Game show immediately after he threw the first perfect game in the history of the EWL, a game 3 win clinching a sweep and championship berth for the Caucasians. They discuss the final few outs of the no-hitter, his postseason success, and the Caucasians title chances. Tags: 2011, Caucasian Vaginas, EWL Playoffs, Guthrie, Pabst Blue Ribbon, Post-Game Show, T.C.